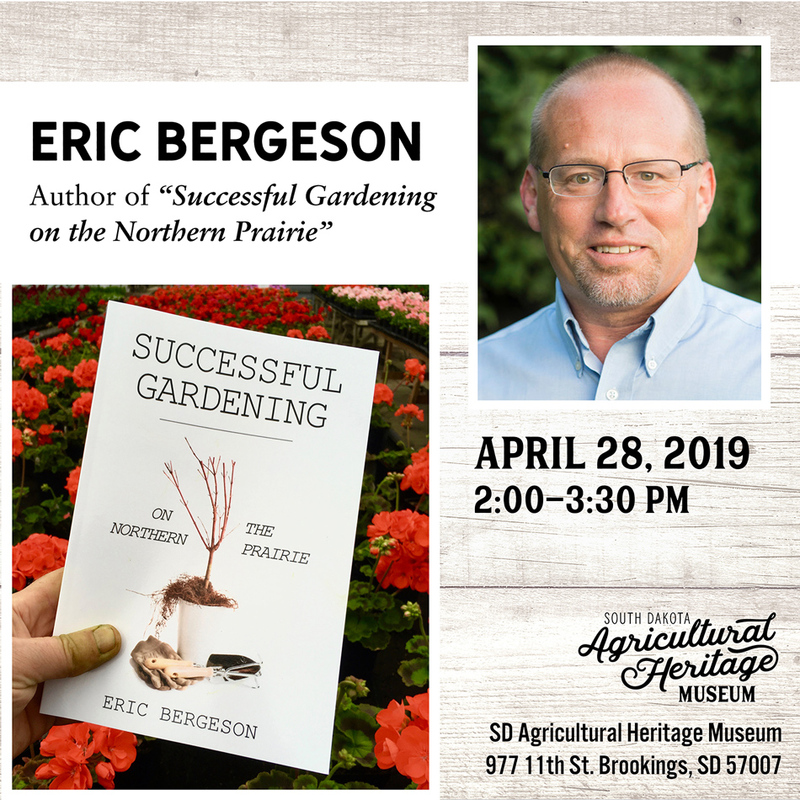 Join us in welcoming Eric Bergeson, author of the popular book Successful Gardening on the Northern Prairie, the first comprehensive yard and gardening guide for gardeners in cold climates and alkaline soils. Eric will be discussing his book, gardening, and will have time to answer questions from attendees. This event is free and open to the public.